Our work, services and products secure that our company’s name Window Dek CC stands for consistent high quality. 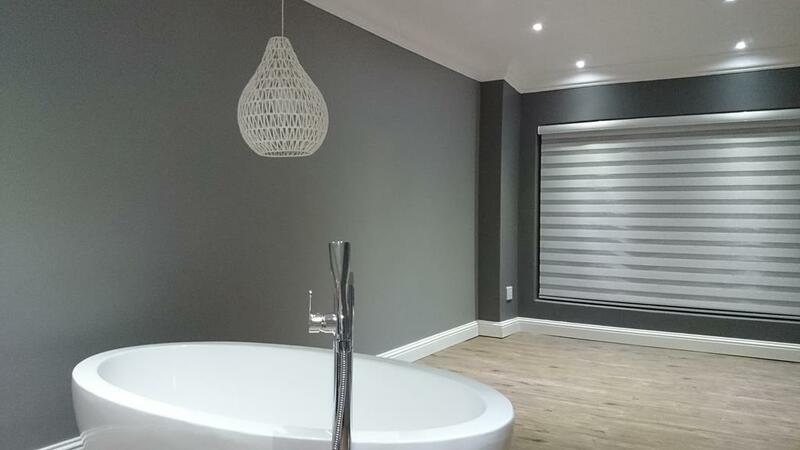 Our products ranges from diamond coated wood venetian, securing all fading as well as warping, to the natural feel of the woven bamboo blind. It does not end here, if you are more more inclined to something lighter we may whet your appetite with our 25mm or 50mm aluminium venetian blinds, giving your bathroom or kitchen a spacious feeling. A vertical material roller or roman blind would be more suitable for someone seeking a tasteful touch, that is easy on the pocket, allowing a variety of colour, texture and patterns to liven up any room.